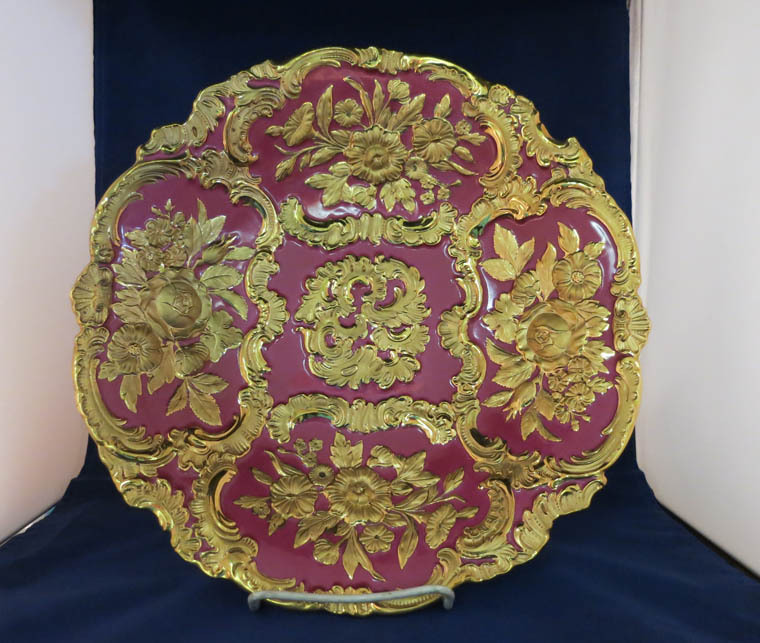 Meissen Pink and Gold Charger -- Beautiful Meissen charger in perfect condition. 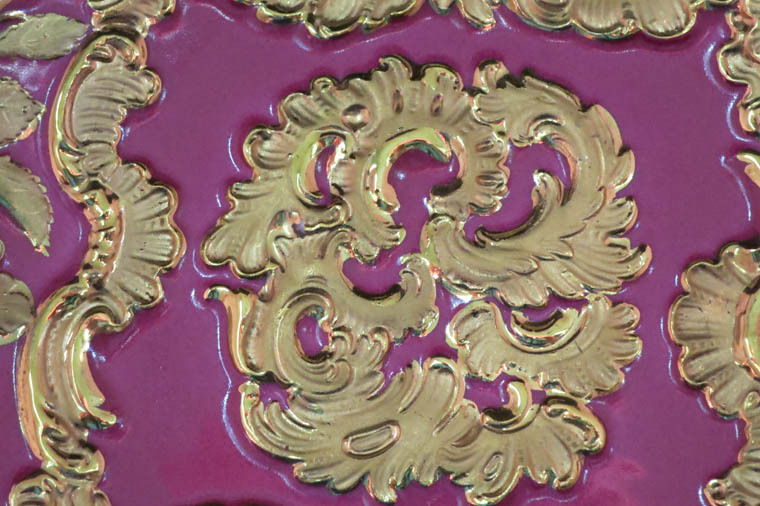 It has a pink background with gold gilt relive on flowers and border. This lovely charger was obviously well loved, as it has no wear to the gold, no cracks, chips, scratches or repairs. 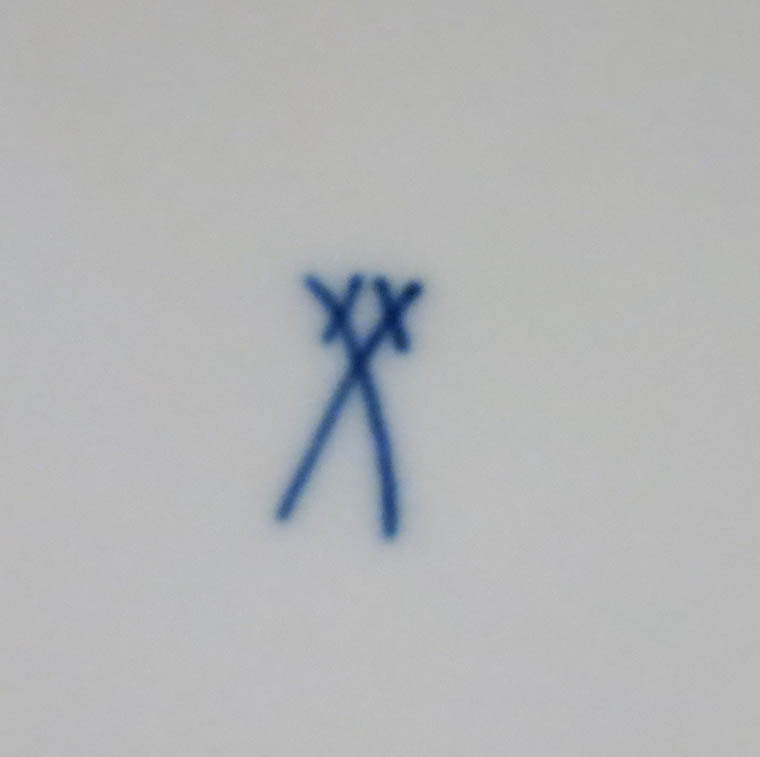 It measures 11" diameter. Beautiful Meissen charger in perfect condition. 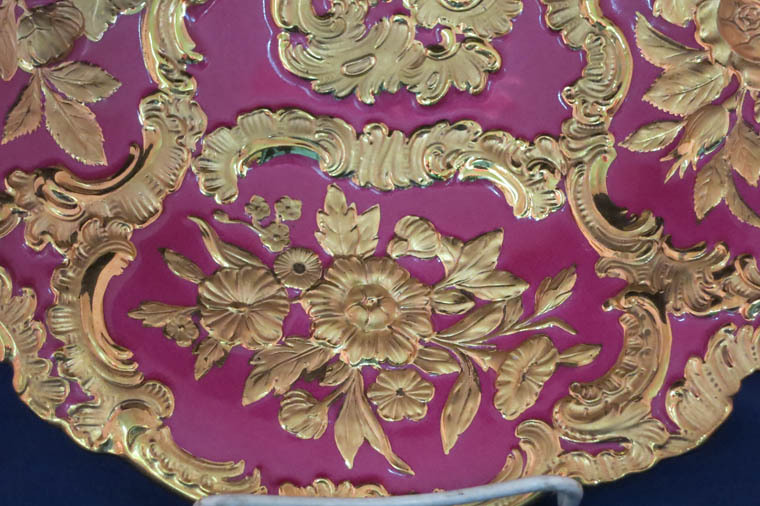 It has a pink background with gold gilt relive on flowers and border. This lovely charger was obviously well loved, as it has no wear to the gold, no cracks, chips, scratches or repairs. It measures 11" diameter.